hd00:55.Forest mushrooms. Cepes. Natural product. Delicacy .Rotation. Slow-motion shot. 4k00:37Brown coffee beans, close-up of coffee beans for background and texture. 4k00:09Macro shooting a group roasted brown and black coffee grains background during the roasting process. 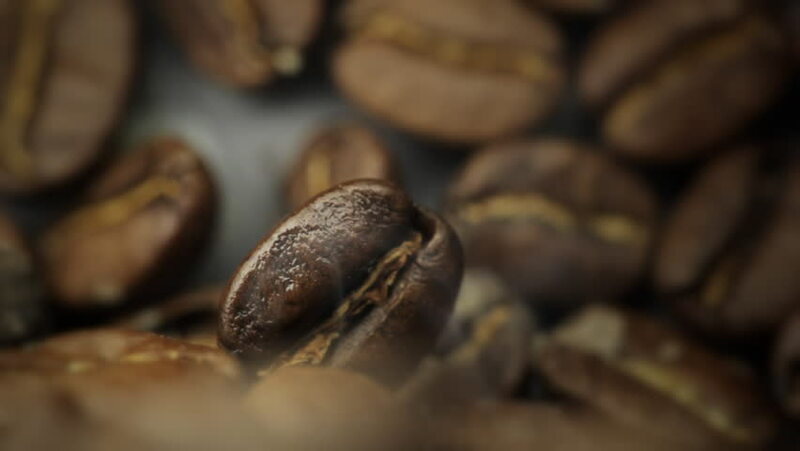 Smoke and closeup of coffee beans, grains. Flavored coffee.